Westfield Sydney's Enchanted Garden Vivid Installation. 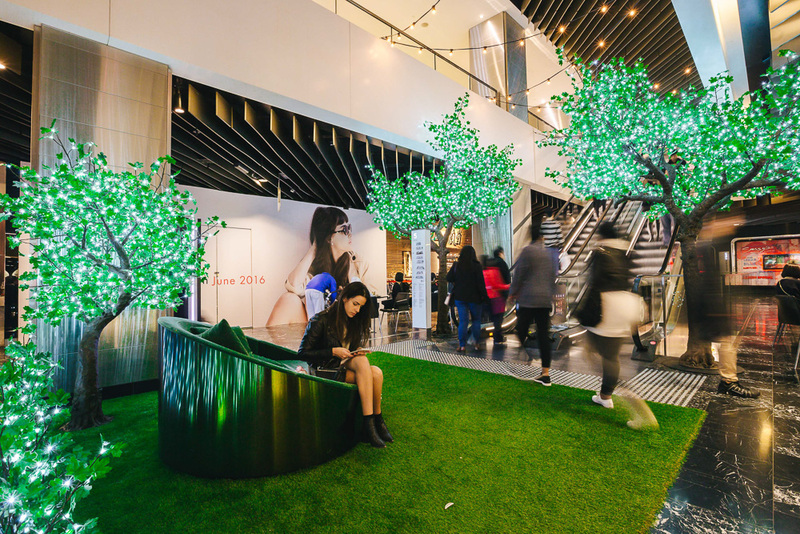 Photo courtesy of Westfield Sydney. Image by James Ambrose. 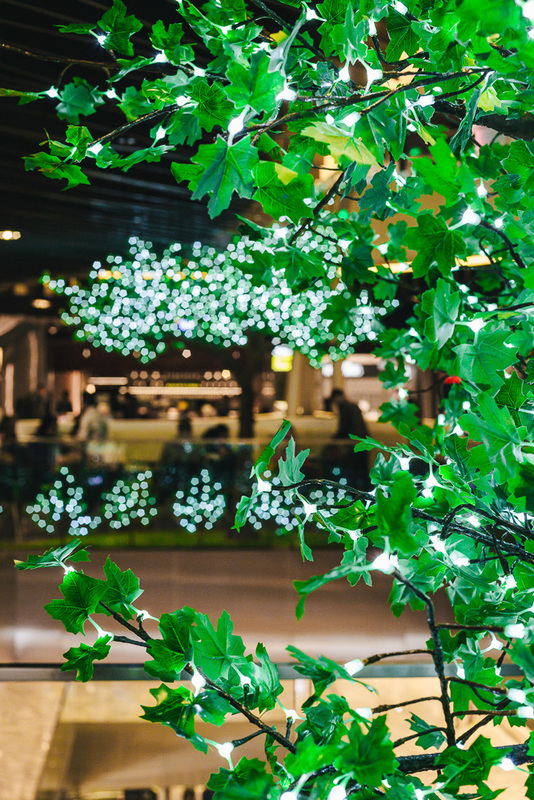 We loved working with Westfield Sydney to create their enchanted garden of light and sound for VIVID Sydney 2016. 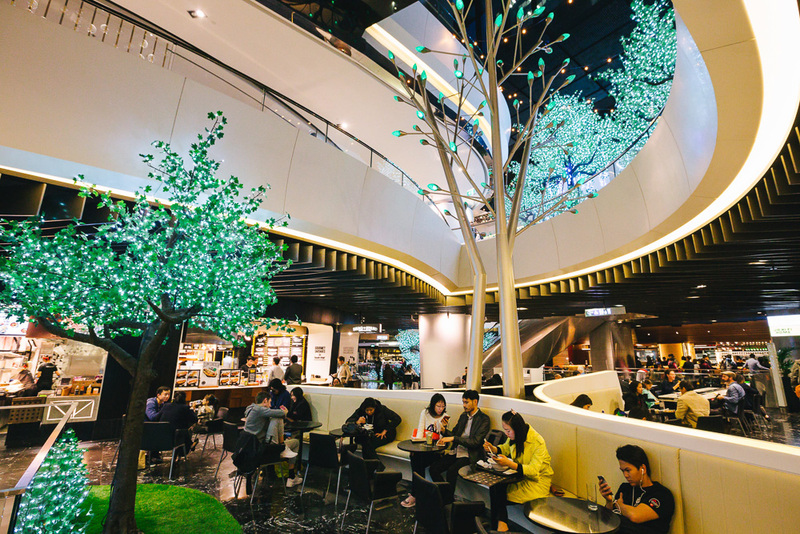 Take the express escalator from Pitt St Mall to level 5 & 6 to experience the magic. Vivid Sydney is running from the 27th May - 18th June 2016. Vivid Sydney is a festival of light, music and ideas. Vivid Light transforms Sydney into a wonderland of 'light art' sculptures, innovative light installations and grand-scale projections for all to enjoy. It is a magical celebration of light-design excellence and the world's largest outdoor 'art-gallery': a unique Vivid Sydney experience.